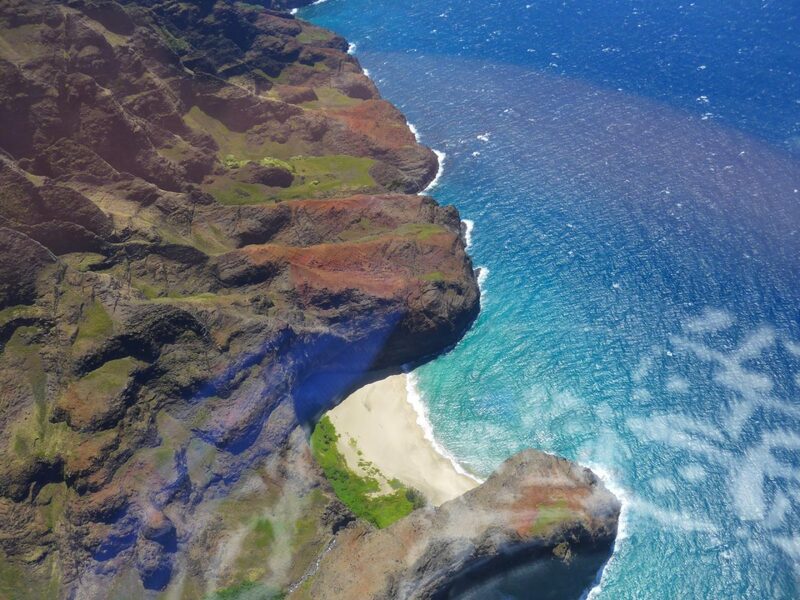 Travel to Hawaii – ten days and all possible shades of blue! My brother’s graduation in California was the perfect time to travel to Hawaii – I had long wanted, – but the distance discouraged me. From the south of Brazil, it took us 4 flights, but we can say that the journey to Hawaii was worth every second! 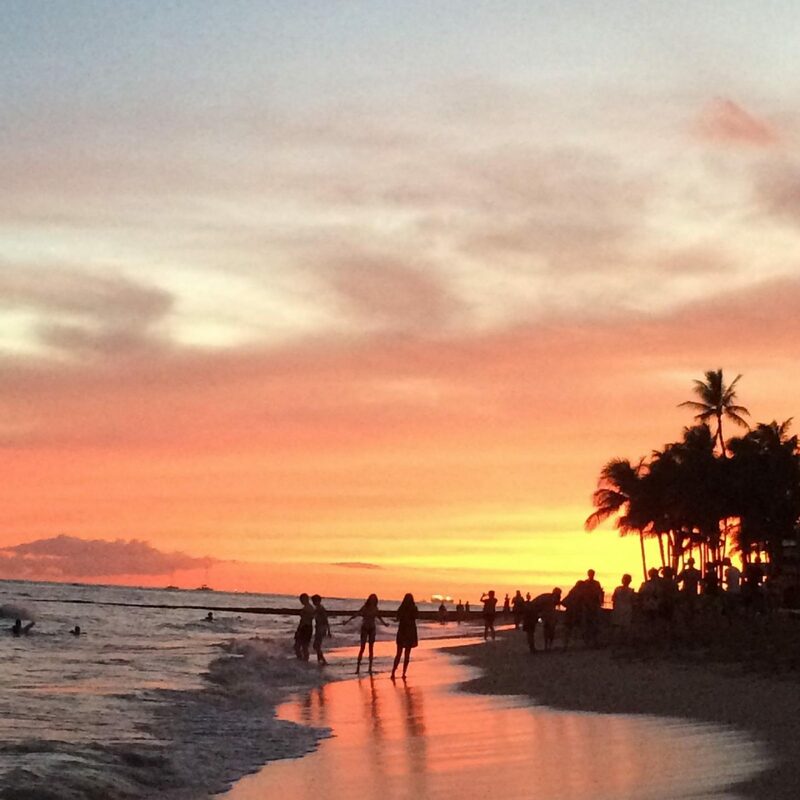 And that is why I decided to share these Hawaiian travel tips. Our time was limited so we chose three islands to visit. We decided to start with the more urban one, advancing to the wilder islands next: 4 nights on Oahu, 3 on Maui and 3 on Kauai, in this order. I share here in this Hawaiian travel tips post the itinerary we did during the 12 days we spent in the archipelago. Of course there was much more to do, but our intention was always to be close to the ocean, on boat trips, dives or even lying on the beach. 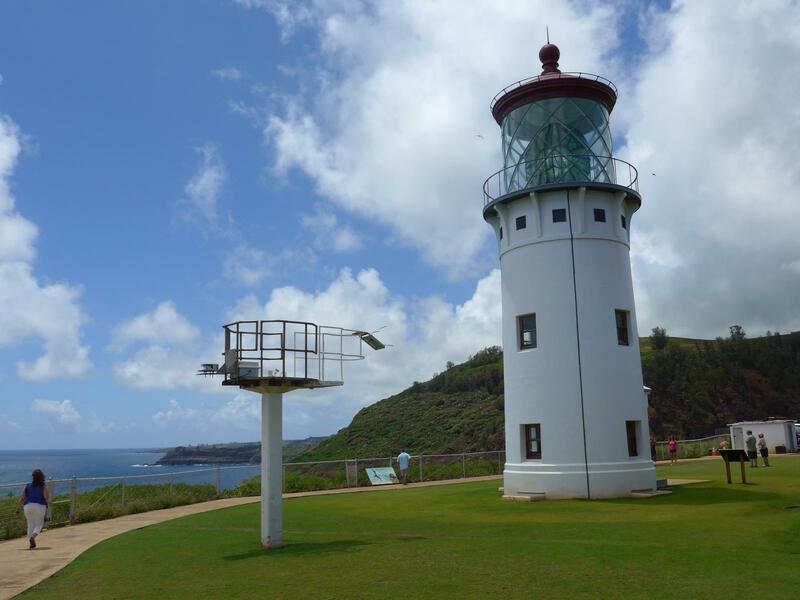 For those who enjoy hiking, climbing, volcanoes, shopping, etc., Hawaii sure has options for everyone. To start our travel to Hawaii we took a direct flight from San Francisco – Oahu (5h flight) early and enjoyed the day of arrival to get to know the Waikiki area, where we chose to stay, at the Outrigger Beach Resort. 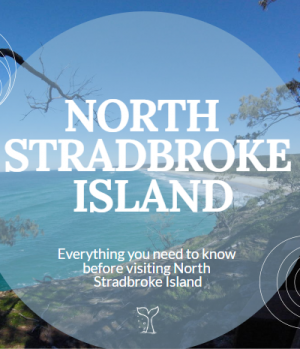 In addition to a beautiful beach with clear and warm water, the area has many options to eat, drink and have fun. Also, Diamond Head volcano is right there staring at you! The Outrigger has at least three dining options, and they are all pretty good for food and for mai tai. We tried the famous Hawaiian drink at Duke’s. 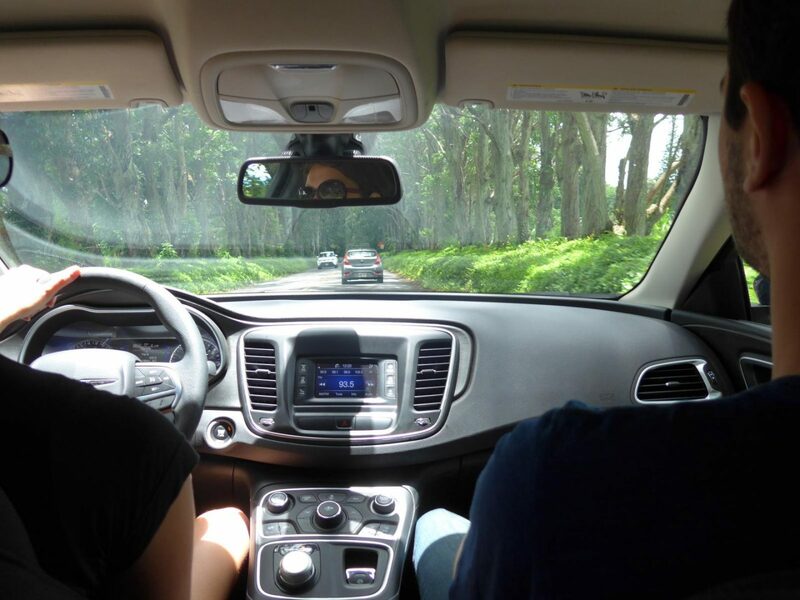 We called an Uber – yes, available in Oahu and valuable tip when you are planning travel to Hawaii – really early to visit Pearl Harbor, as we heard that the queues during the day were huge. We got there before 8am and there was already dozens of people waiting to get in. We got seats in the 7:45 am group to visit the Arizona Memorial, built right above the sunken hull of the USS Arizona Memorial battleship, attacked by the Japanese in 1941. 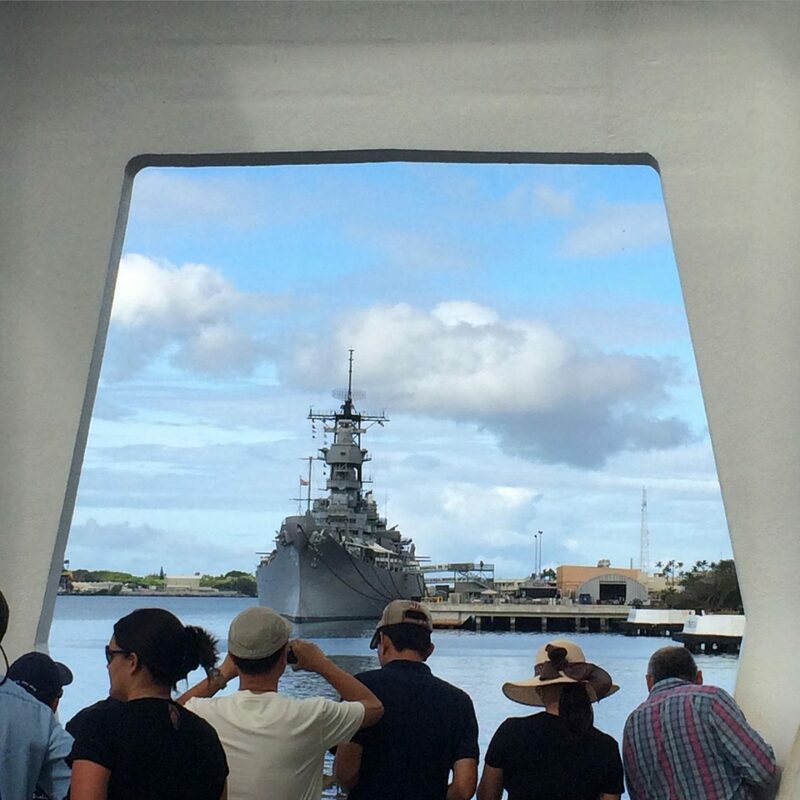 The Pearl Harbor complex is enormous, people who enjoy military history can easily spend the whole day there. Our intention was to make the embarked visit to the memorial and the museum, so by lunchtime we were already done with WWII. We spent the afternoon on the beach again, there`s plenty to do in Waikiki: surf lessons, boat rides, outrigger (hawaiian) canoe, diving, etc. We decided to rent a car to reach the most distant points of the island. There are a few car rentals agencies within the Waikiki area, so this was not a problem. 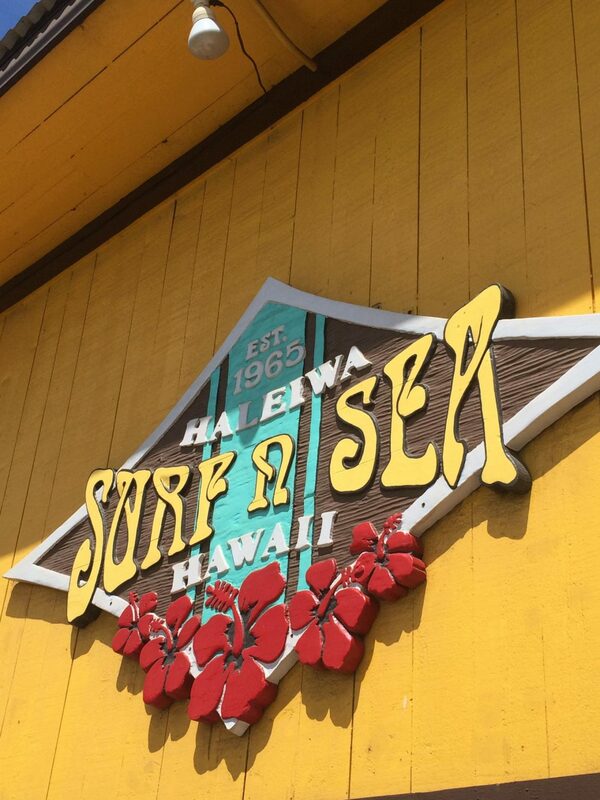 We started off on the North Shore, to visit some of Hawaii’s most famous beaches. Since it was summer time, ocean was quite flat, but the views still magical. Some spots we included on this trip: the first surf shop in Haleiwa (1965), Turtle Bay, Waimea, Pipeline, Sunset Beach, and lunch at Giovanni’s famous food truck, with yummy shrimp. Before heading to the east coast we visited the Polinesian Cultural Center, great for anyone who wants to learn about the Hawaiian culture or even just buy some souvenirs. The east side of Oahu is much wilder, it has huge green cliffs, very close to the ocean, which for me makes an unbeatable scenery. To close the tour, we visited the National Memorial Cemetery of Pacific, remembering the victims of WWII on hawaiian soil, which deserves to be visited in the late afternoon, so you can enjoy the sunset over Honolulu and Waikiki. This was the first of four dives we did in Hawaii. The snorkeling itself was not spectacular, the water was a little blurry, but the scenery on arrival already made our day! Hanauma Bay is a stunning view from above (you have to go down the road to reach the beach), and easy to reach by public transportation. We went and came back by bus, super easy, but very crowded, with many children going to and from school. The water was warm enough, we did not need any neoprene, we only rented the diving equipment. One detail that deserves attention is the stone bottom of all Hawaii ocean in general, which makes aqua socks worth buying at the beginning of the trip. On Maui we chose to rent a car upon arrival to go to our hotel, a little far away, the Sheraton Maui Resort, right by the Black Rock, a super dark rock that surrounds a little piece of the clear ocean of Kaanapali Beach – magnificent! For the brave, a perfect dive spot. For cowards like me, it’s worth waiting for the sunset on the beach to watch the little theater promoted by the hotel on the cliff. The entire boardwalk by the beach has many good options to eat, drink and have fun. We dined there every night, leaving the area just for a quick visit to Lahaina with its Victorian houses and art galleries. Some good options I recommend: Leilani’s, Island Vintage, Maui Fish and Pasta. We joined a group with the Pacific Whale Foundation and went to the semi-submerged Molokini crater, an ideal spot for diving. There was incredible marine life, everything was well controlled and organized; the boat can’t get too close to the crater, we must swim a few meters to reach it. At this first stop we saw many fish, corals, and hedgehogs. The second dive was in the middle of nowhere, only to enjoy the deep, magical blue of the ocean. The third and last dive of the day was to look for turtles – and we found it! In the morning we still had a last breath of Maui – a quick swim in Kaanapali, in front of the hotel, and we saw lots of turtles! Then we headed to the last island of the trip. 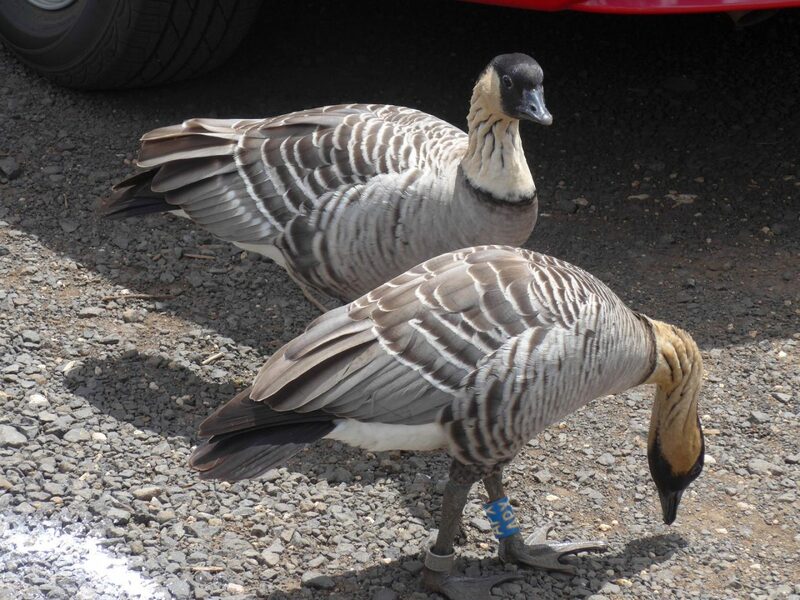 We also chose to stay at the Sheraton and to rent a car in the first day in Kauai. 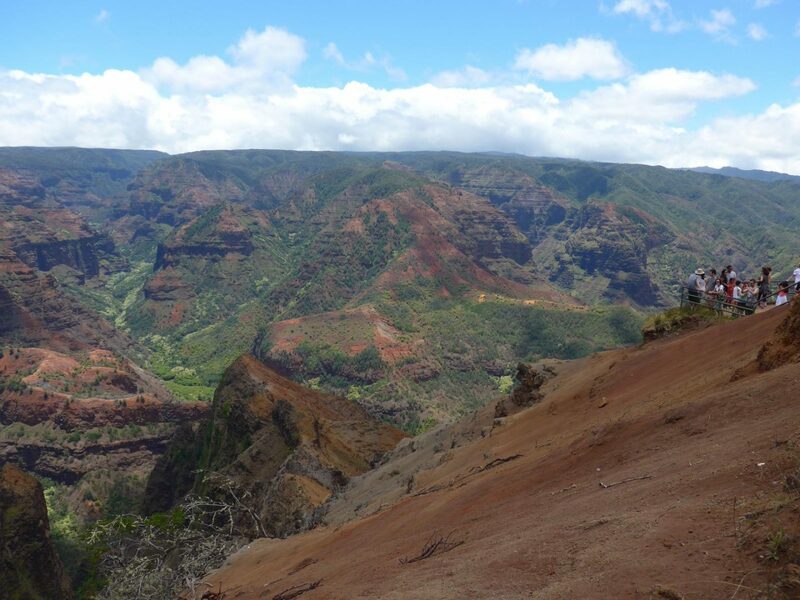 Our first stop was at the Waimea Canyon, with gorgeous shades of orange, brown and very green vegetation formed 4 million years ago. 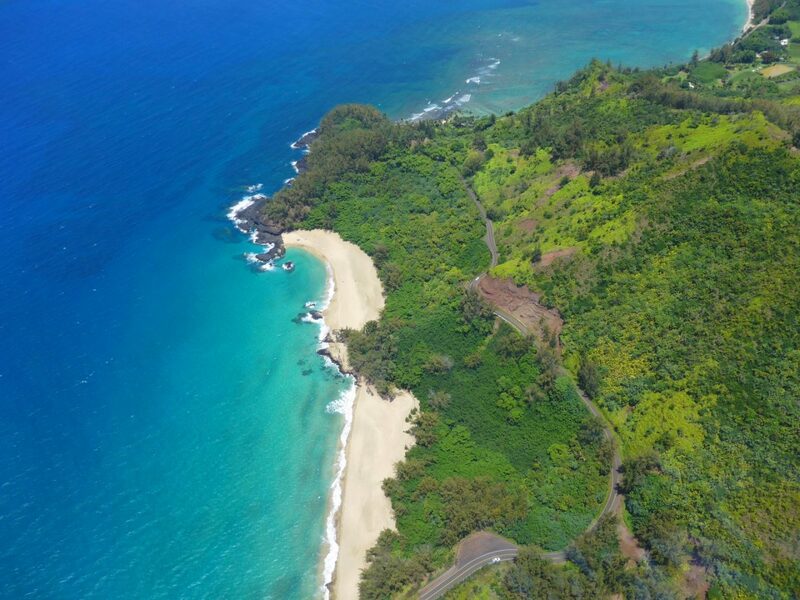 It is worth driving up to the Kalalau lookout, from where you can see Mount Wai’ale’ale, considered one of the wettest spots on the planet (you can hike there as well). Again, the contrast of mountains and ocean, for me, is unbeatable. We spent the morning in the nice beach of the Sheraton hotel and in the afternoon we did our first ever helicopter ride! 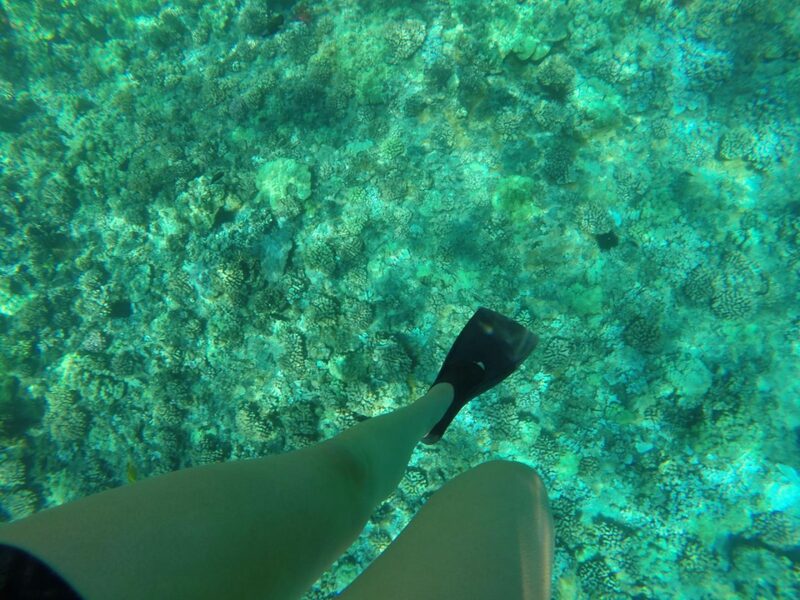 A special way to see this wonderful island from every possible angle. There are many companies offering the tour, with departures near the airport, that’s why it’s a good idea to take it at the end of the trip. It was all very organised, and fun! We are not afraid to fly, and we do not get sick, but it shakes a lot, much more than a plane, so maybe this is not a good idea for everyone. For us, it was the perfect way to end a perfect travel to Hawaii. "I believe Hawaii is the most precious jewel in the world"
My husband and I spent our honeymoon on Maui. 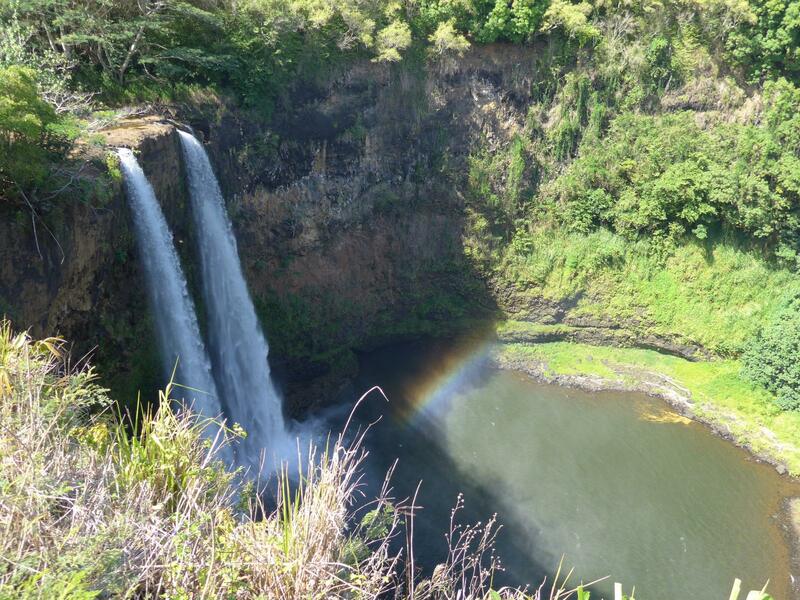 We survived the road to Hana on a tour bus…I don’t think we could have driven it like you! We’re not much of island hoppers but we’ll definitely use your tips when we find the time to visit the other islands…especially scuba diving! I’ve been dying to get certified. Sounds like you had a fantastic trip to the islands. I remember Hanauma Bay much differently, but I was much younger then. I remember there were just so many fish you couldn’t turn around without seeing something new and incredible. Perhaps I would think overcrowded and low vis now, but my memories are so vivid. I loved driving up to the North Shore too. That side of the island feels like another world. Fantastic trip you had! Hawaii is amazing and I’m thankful to have been twice. The first was on our honeymoon which was to Maui and we did the Road to Hana and survived as well. I love your diving photos though. That is something we don’t do. I would like to but get worried about being claustrophobic underwater (I’m not above water, but scared I would be under). And yes, very true about needing to get to Pearl Harbor early in the morning! Hawaii is indeed the stuff that dreams are made of. Your 10 days there must have been like paradise experience. Loved reading about the gorgeous islands. 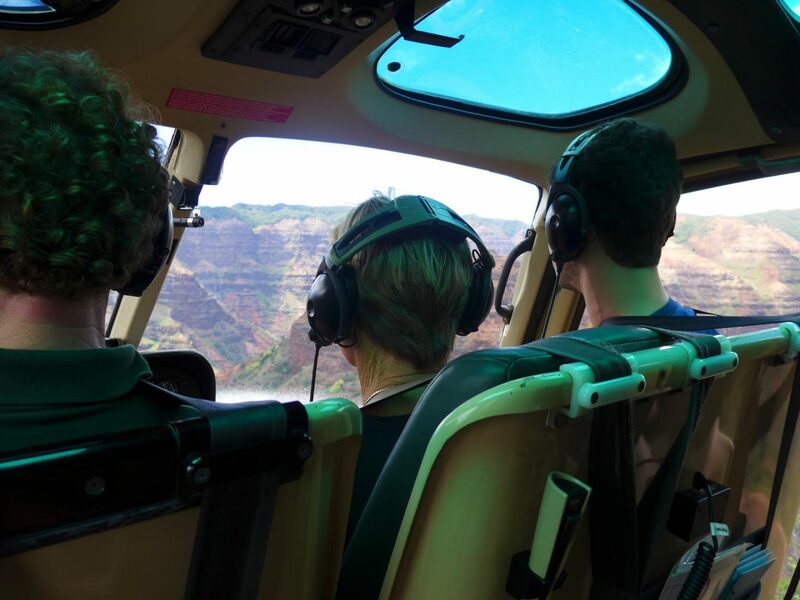 Could feel the thrill of riding on the Hana road and excitement of viewing the island from a helicopter. Hawaii has been my dream place ever since watching Lilo & Stitch as a kid and then googling the state. I still haven’t visited yet, but I think it’s the only place which has remained on my bucket list for so long. My parents went to Hawaii several years ago but I’ve still never been! When they were there, they rode bikes down the Haleakala Volcano – that sounds crazy but super cool. 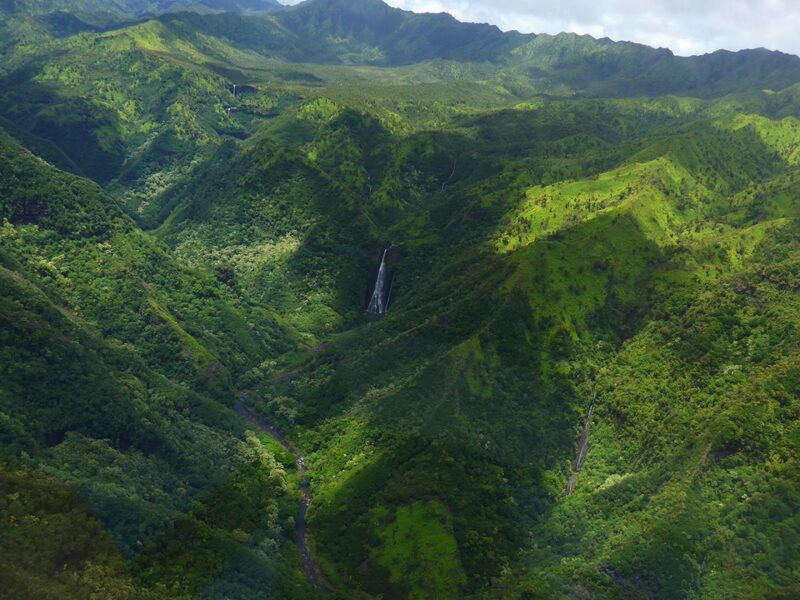 I’ve always wanted to visit Kauai and see the Na Pali coast, so I love your helicopter pictures! That seems like a great way to get to see the whole island.